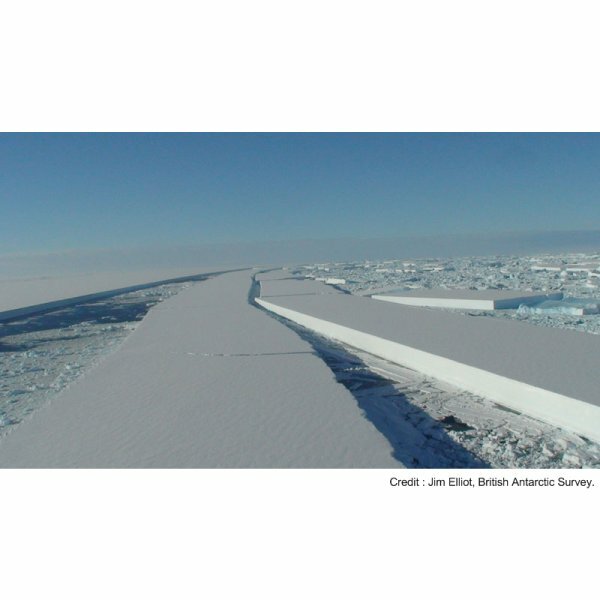 Home » Climate change » What if Antarctica’s ice melt ? What if Antarctica’s ice melt ? As we saw three weeks ago in my article on the scientific data on level sea rise, the melting of both Arctic and Antarctica are one of the main components of the phenomenon. Even if the Arctic is quite well documented, Antarctica is not that well known. 25 times bigger than France and weighting billions of tons of ice, the sixth continent is a huge unknown. If a single percent of all this ice melt, it would represent a sea level rise by a staggering 60 centimeters (two feet)… A serious danger I will study today. That’s right, if the whole Antarctica was to melt, sea levels would rise by sixty meters ! Even if we are really far from such a possibility, the idea is nonetheless properly frightening. Protected from the rest of the world warming waters by circumpolar currents, Antarctica remains really cold with an average elevation of 2,300 meters. However, temperatures can reach sometimes 0°C (or 32°F), the melting point. And with ten times more ice than on Greenland, the eventuality is scary. Current data shows an increase of sea level rise due to the melting of the Antarctica of one millimeter per annum. This represents a modest five centimeters ( approx. 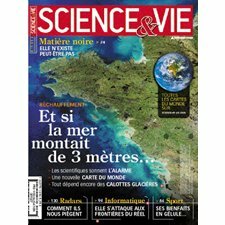 two inches ) of sea level rise by the end of this century if the phenomena was to remain constant. But studies on Antarctica carried out Eric Rignot (once again) have shown that the same thing than in the Arctic is witnessed n the South pole with an acceleration of the melting of ice by 75 percent in only ten years. If this was to continue, it would bring one meter and seventy centimeters (nearly six feet) of sea level rise from the Antarctica by 2100, to which should be added other factors. This can be avoided if climate change mitigation became the center of our leaders’ policies and actions. It can be done, we have the technologies to do so, we now need more than ever a Grenelle mondial, as noted Al Gore last year in France. I hope you liked this article and look forward to reading your comments. Be sure there will be more articles on scientific reports on climate change. So for this and for much more, stay tuned !